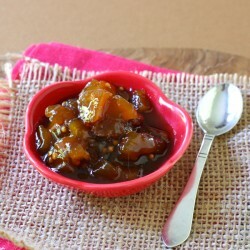 Tweaking my mom’s classic recipe for mango chutney. 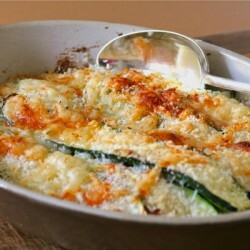 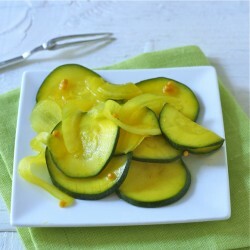 An easy summer squash gratin. 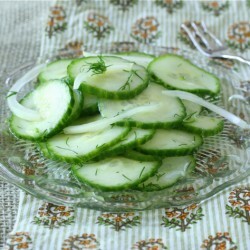 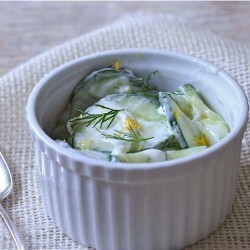 A simple cucumber “side” to welcome warm weather, my only food52 “winner”. 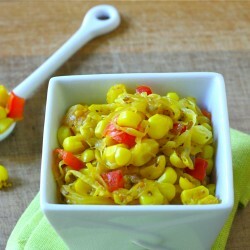 A simple sweet corn relish to accompany grilled fish and chicken. 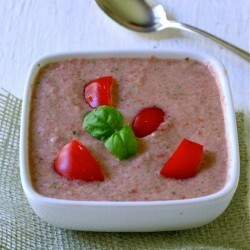 A simple chilled tomato soup with fresh basil.